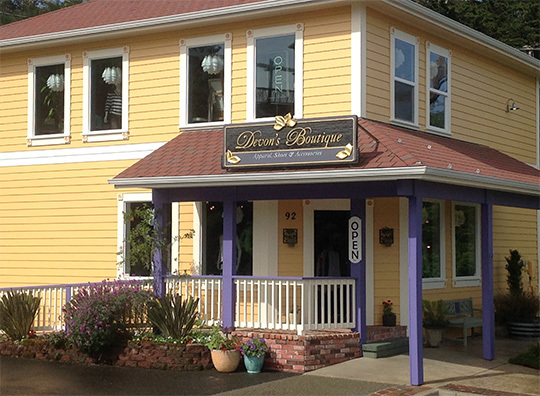 Devon’s Boutique will be participating in Saturday’s Nog/wine walk before the Christmas Lights Parade. Devon’s Boutique welcomes you with a mystery Italian Red Wine and a selection of sweet treats. Stop by to see what’s new. Devon and Miranda make shopping for the ladies fun and easy. There will also be the annual Holiday Spirit Challenge for the best decorated shop in Old Town that day. Ballots will be available at the Cobbler’s Bench where the glasses are sold. The last Holiday Spirit Challenge winner was Esscents Candles.